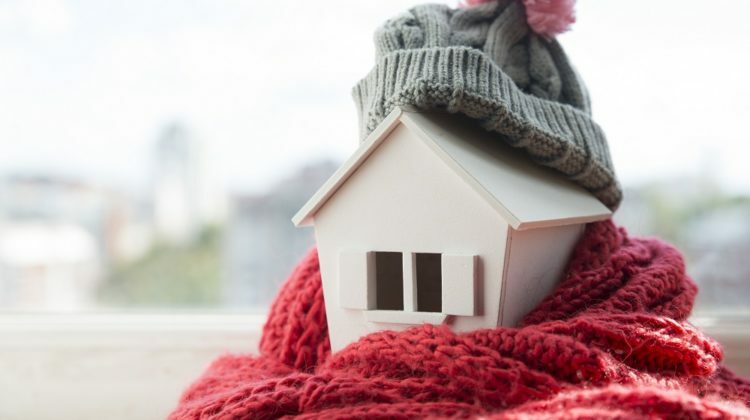 Are you looking for ways to keep your home warm this winter without spending too much? 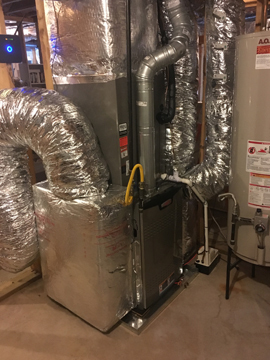 Considering how expensive it can be to warm your home during the winter, it’s about time you take some proactive measures to cut down your expenditures without sacrificing your in-home comfort. How can you do this? 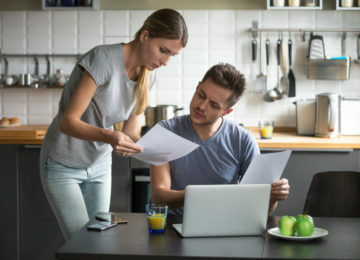 TemperaturePro North Atlanta, a leading provider of HVAC services in Roswell, shares these tips to help you achieve your goal. Here’s some good news: You don’t have to spend too much to keep your home toasty warm this season! 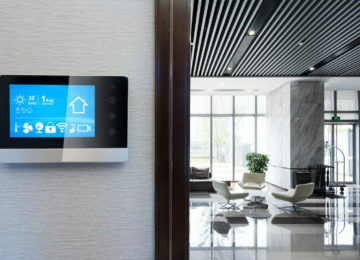 Here are some cost-effective solutions to help you stay comfortable without worrying about your energy bills. Let your curtains do the work. Did you know that you can keep your home warm just by opening and shutting your curtains at certain times of the day? Consider opening your curtains to let sunlight in during the day and close them as soon as it gets dark to keep warm air in. It can also keep the cold air out and reduce condensation. Don’t block the vents. Take a look around the house and make sure that the vents are not blocked. Having a piece of furniture in front of the heating vent will absorb the heat and keep warm air from circulating freely inside the house. Seal those leaks. A lot of people usually take it for granted but all those little leaks and gaps in your doors, windows, floor and walls can make your home a chilly mess. When warm air rises and escapes through these gaps, cold air is pulled in. 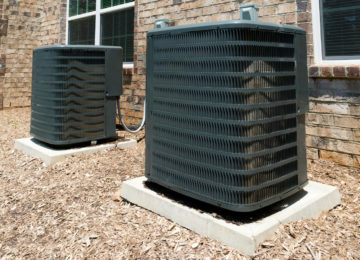 As a result, your HVAC system works harder than usual and consumes more energy than it normally would. To prevent unnecessary heat loss, check current weather stripping around doors and windows and replace as needed. You can also use door sweeps, carpets and rugs to keep rooms warmer. Start using the oven more. 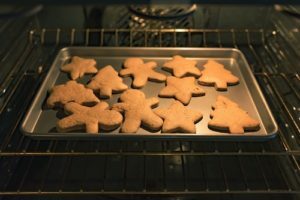 Baking, broiling and convecting your food should be avoided in the summer in regard to keeping your house cool, but these methods of cooking are highly recommended during the colder months since using the oven can help keep the rooms near the kitchen warmer. 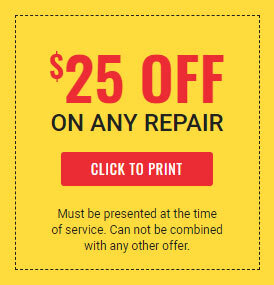 Have your heating system checked. A well-maintained heater can help you stay comfortable even in the most extreme weather while allowing you to keep more money in your pocket. Sounds good, right? 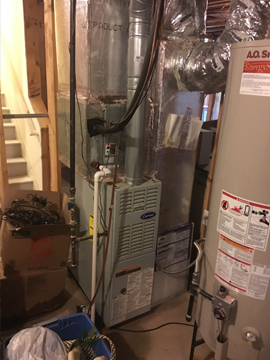 So, make sure your HVAC system is in great working condition before the cold weather hits. 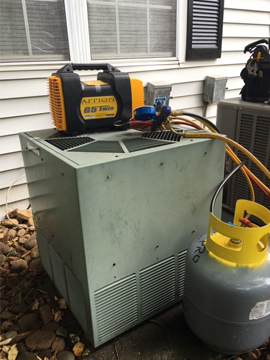 Have a professional HVAC services in Roswell provider inspect your unit. After all, there’s nothing more annoying than learning that your heater is broken or does not work as efficiently as expected just when you’re about to use it. As you can see, there are a lot of ways to keep your home warm in the winter without incurring skyrocketing energy costs. Follow these tips and experience the positive difference! 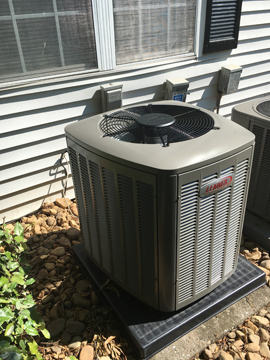 You don’t have to look far when looking for reliable HVAC services in Roswell. 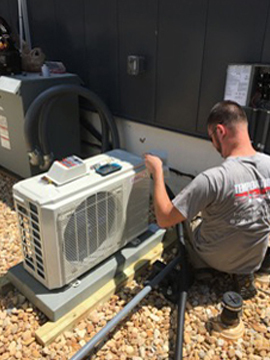 We’re here to help your HVAC system reach its full potential with our effective yet affordable maintenance plans. 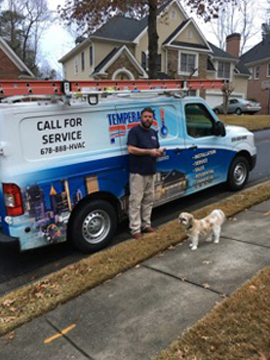 At TemperaturePro North Atlanta, we’ll do everything we can to make sure you enjoy in-home comfort no matter what the season. For questions, comments or suggestions, or to set an appointment, please contact us or give us a call at (678) 335-4769 today.